This is a photo-review of the Tivoli park in Copenhagen during Halloween 2017. Aside from the regular fun rides and attractions, the park offers beautiful lights and numerous glowing pumpkin installations. 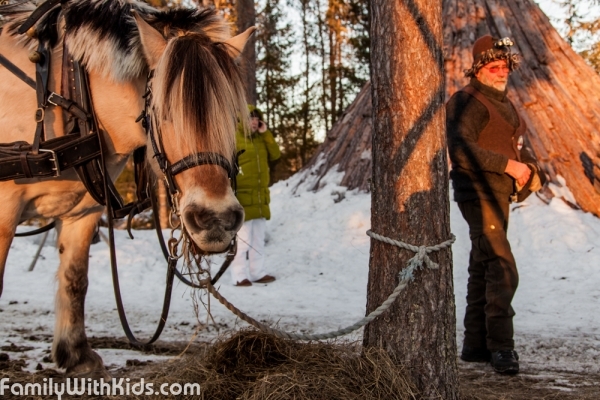 Photoreview of the horseback sledding adventure to the traditional Norwegian lavvu, located in Trysil region. 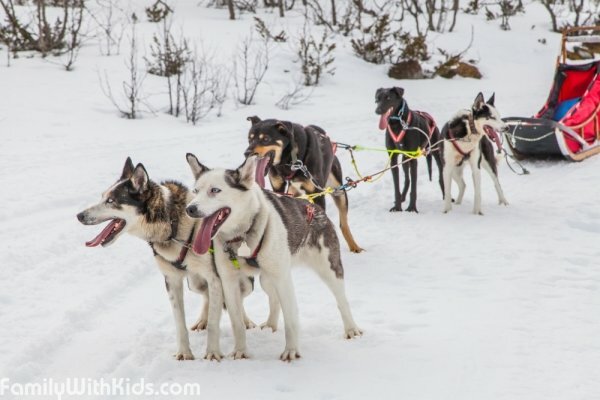 Photoreview of the dog sledding trip in Hemsedal region organized by Hemsedal Huskies company, Norway. 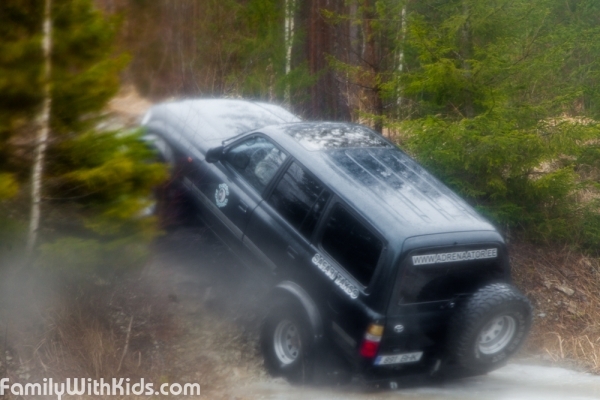 Photo: off road safari with Adrenaator in slate quarries of the Ida-Virumaa district. The programs are organized by trained athletes, who participate and win in international races. The off-road or ATV safari can be organized with use of one or more vehicles. The complexity of the run is selected in accordance with the wishes and capabilities of a particular group. 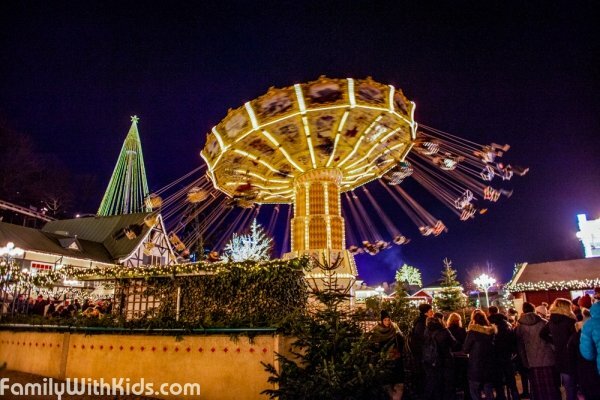 Photoreview of the Christmas Fair at Liseberg Amusement park in Göteborg, Sweden. 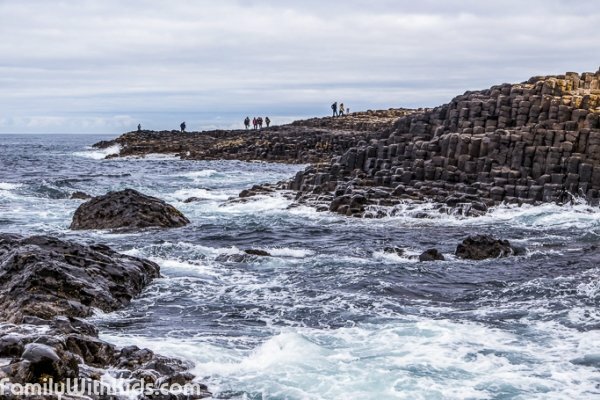 Photo-review of the Giant's Causeway, which is an area of about 40,000 interlocking basalt columns, the result of an ancient volcanic eruption. It is located in County Antrim on the northeast coast of Northern Ireland, about 5 km northeast of the town of Bushmills. 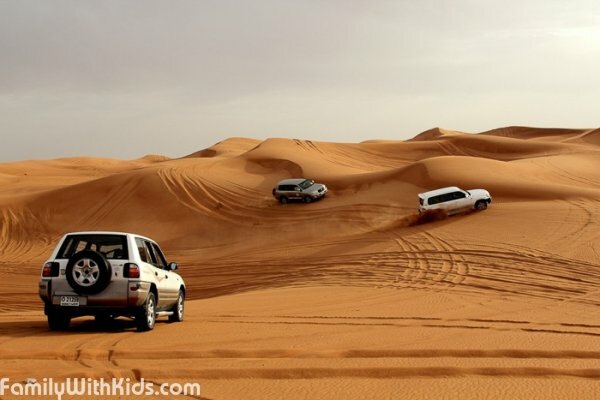 This is a photo-review of desert safari in Dubai, UAE. 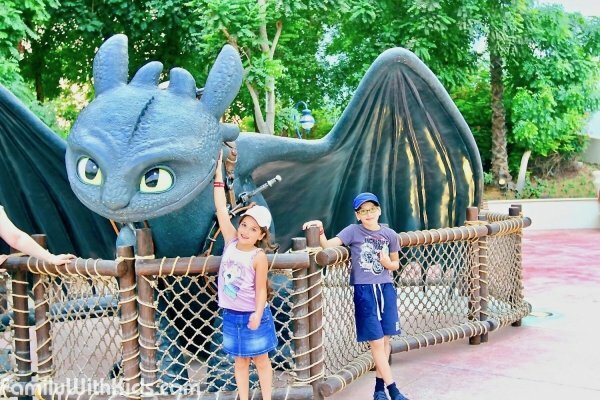 This entertainment is offered for families with kids from 6 years old. The adventure is not 100% safe, as jeeps sometimes overturn. 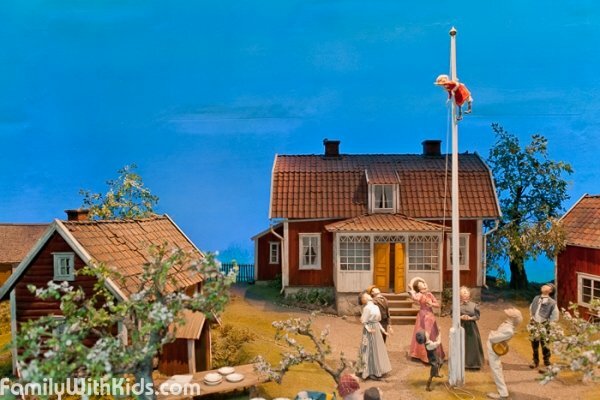 Photo of Junibacken, the interactive children's museum and theme park in Stockholm, Sweden. 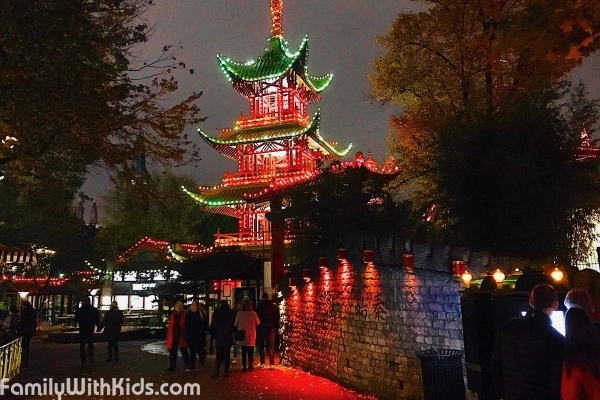 Pictures of the Lotte World adventure park in Seoul, South Korea. There are a lot of attractions and merry-go-rounds at the park. An ice rink, playgrounds for children, a restaurant and a gift shop are also open for the visitors. 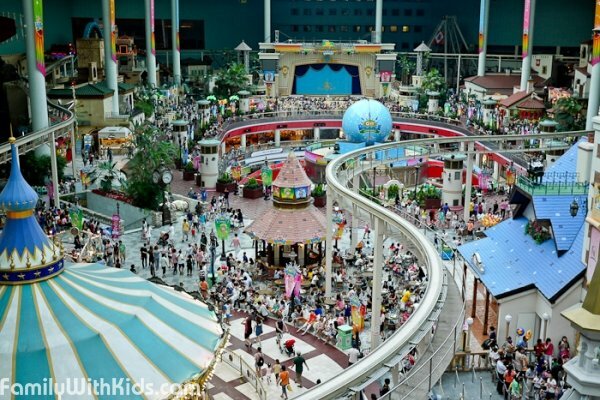 Photos of various entertainment centers that are suitable for family recreation: attractions, amusement parks, holiday centers from around the world.